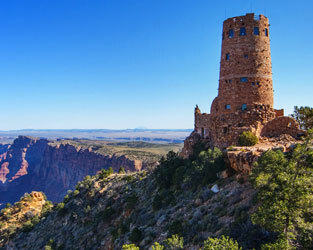 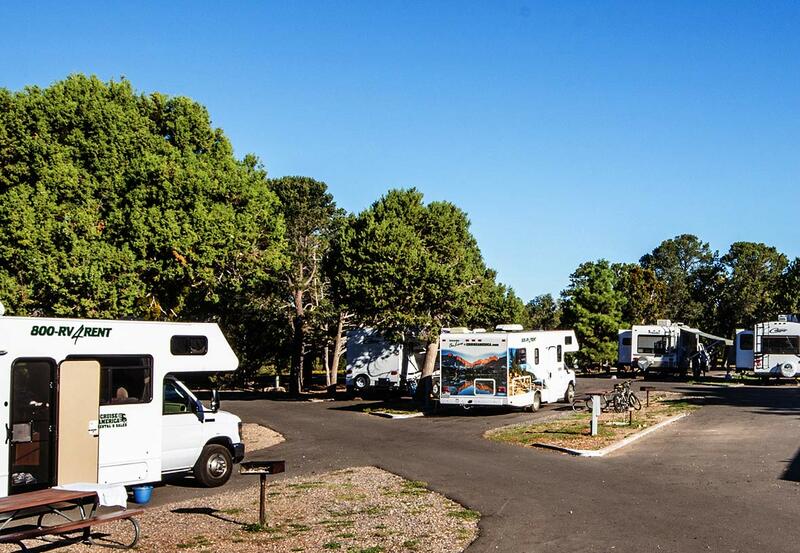 What does the RV trip of a lifetime at the Grand Canyon's South Rim look like? 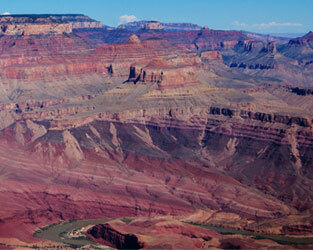 A little something like this. 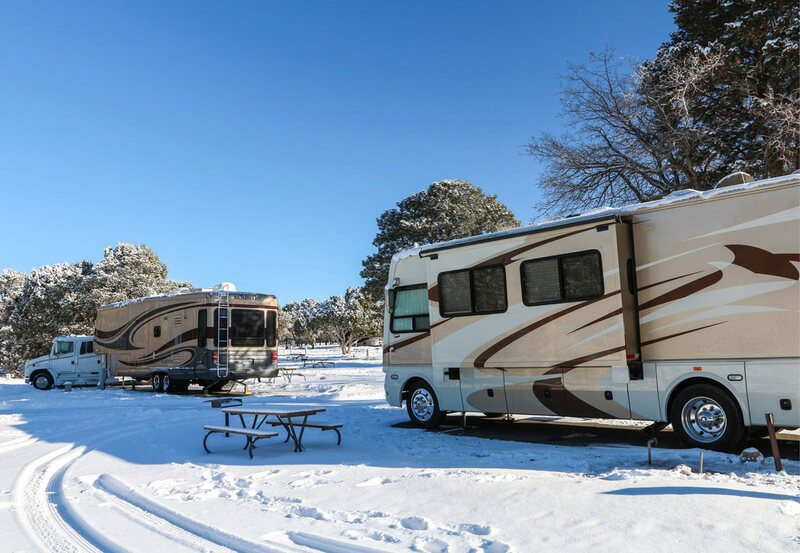 Trailer Village RV Park is open year-round. 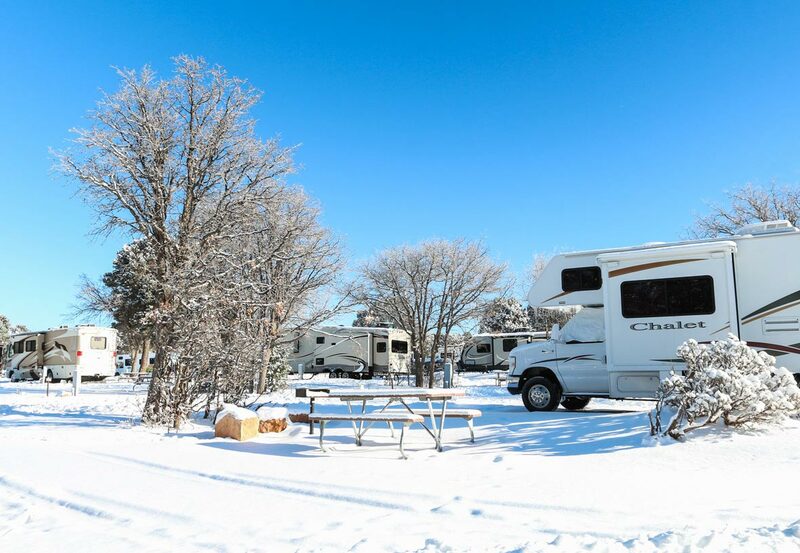 A bright, clear summer day at Trailer Village RV Park. 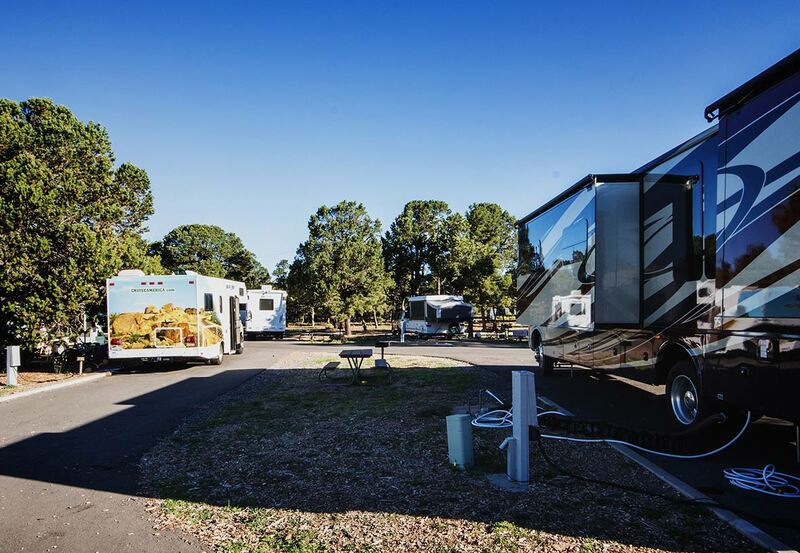 Trailer Village accommodates vehicles from 28 ft (8.53 m) to 50 ft (15.24 m). 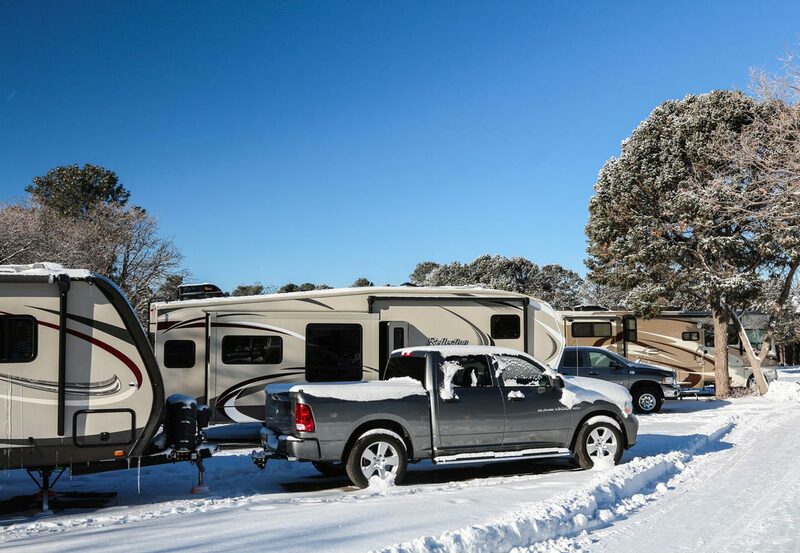 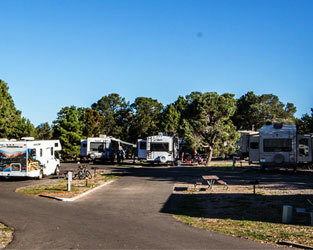 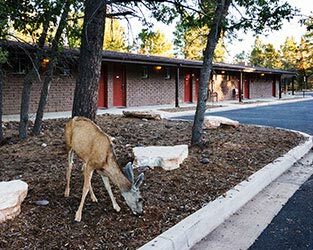 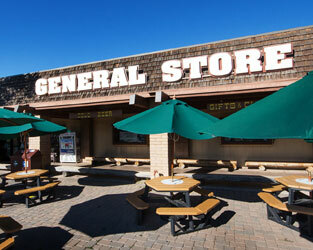 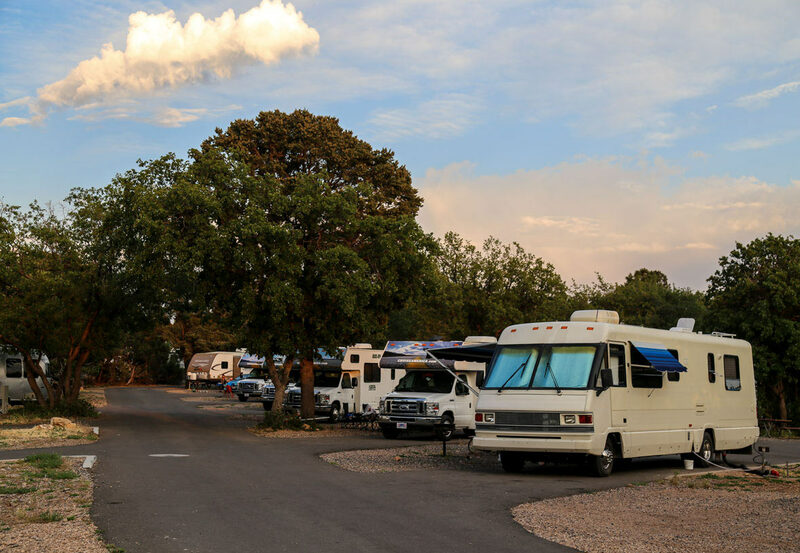 Trailer Village RV Park is the only RV park in the Grand Canyon with full hookups. 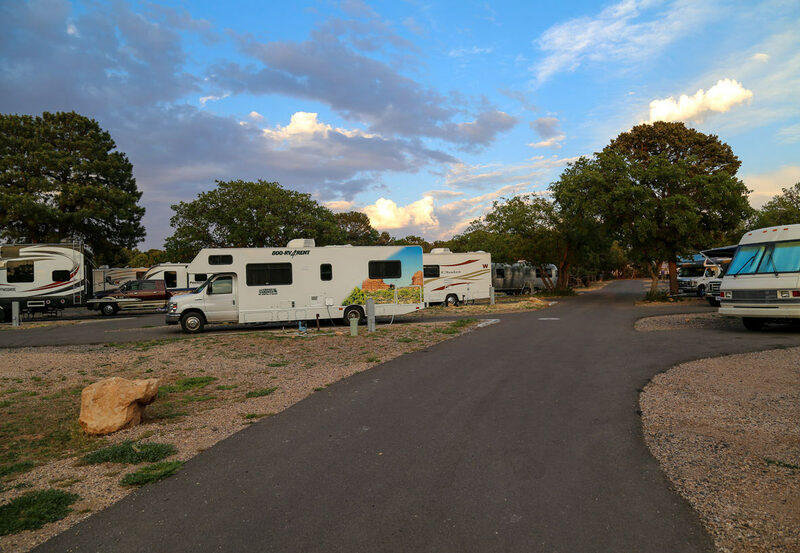 Each individual RV site features a picnic table, barbecue grill, and full hook-ups. 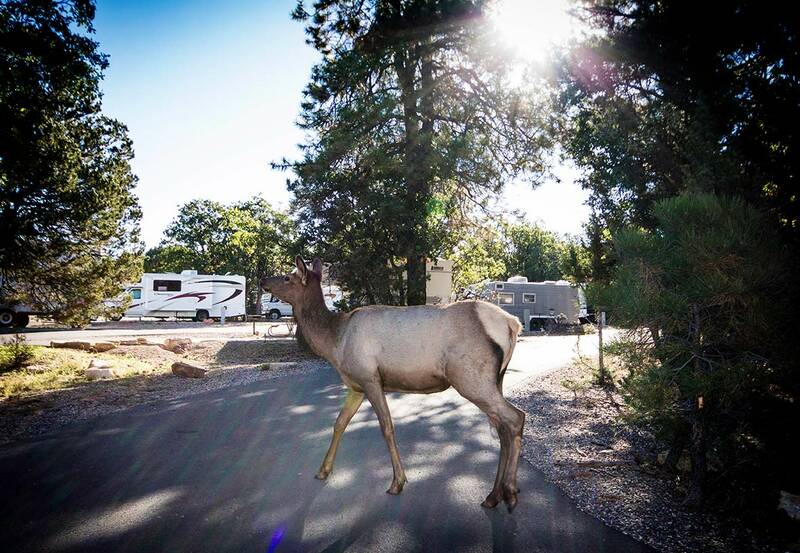 An elk pays Trailer Village RV Park a visit. 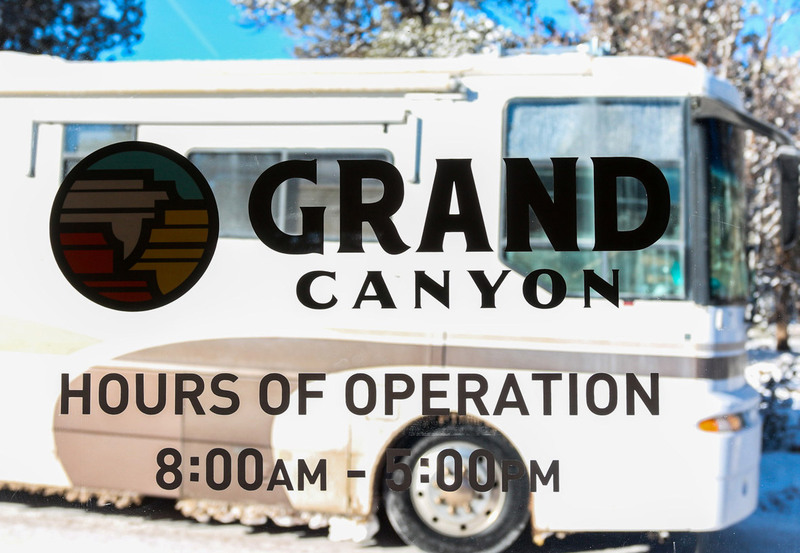 For more information, call us at 877-404-4611 (International 801-449-4139).